Samara partners with a number of local and international organisations on research projects, conservation programmes and community initiatives. Samara works closely with Elephants Rhinos People, an NGO founded on the premise that empowering rural African communities is essential to the preservation of elephants and rhinos. ERP was a co-sponsor of Samara’s historic elephant reintroduction, helping to return elephants to the Plains of Camdeboo, 200 years after they were last seen. ERP also sponsors the satellite collar fitted on the elephant matriarch. This allows the dedicated elephant researcher to monitor the herd’s use of the landscape, feeding habits and to keep them safe. The Vuyani Safe Haven in Graaff-Reinet, our local town, is a shelter for orphaned and abused children who have been removed from their parents by the courts or social services. 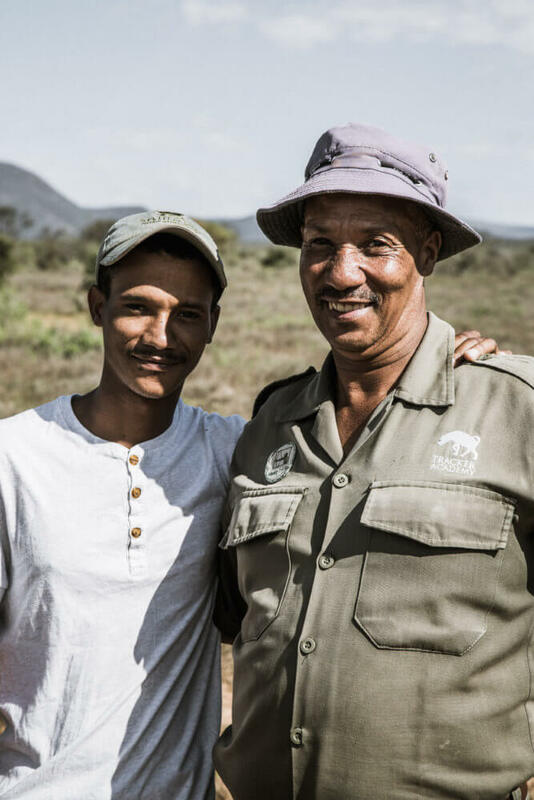 Samara’s relationship with Vuyani originated in 2010 through the Conservation Volunteer Programme. 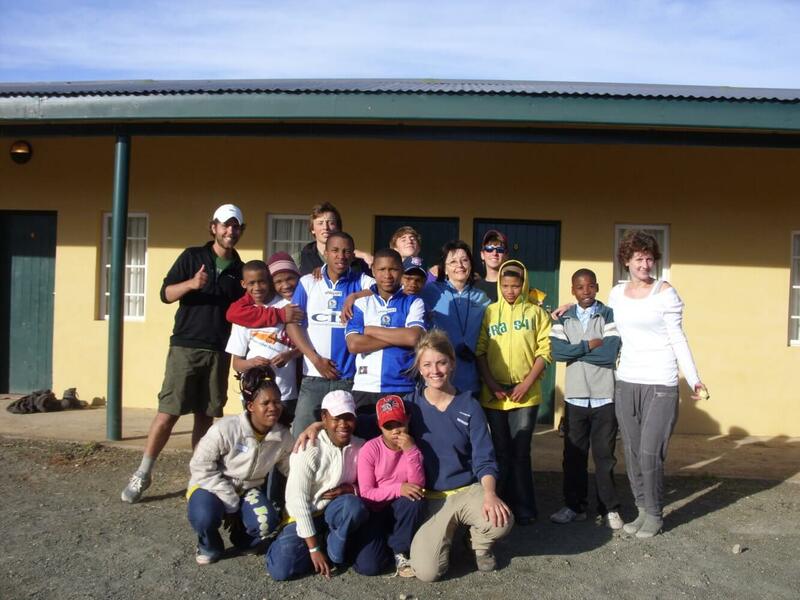 The volunteers visit Vuyani, helping with construction work, building vegetable gardens, and playing with the children. Several times a year, we organize environmental education day-trips to Samara. We also fundraise for school fees and special-needs care. 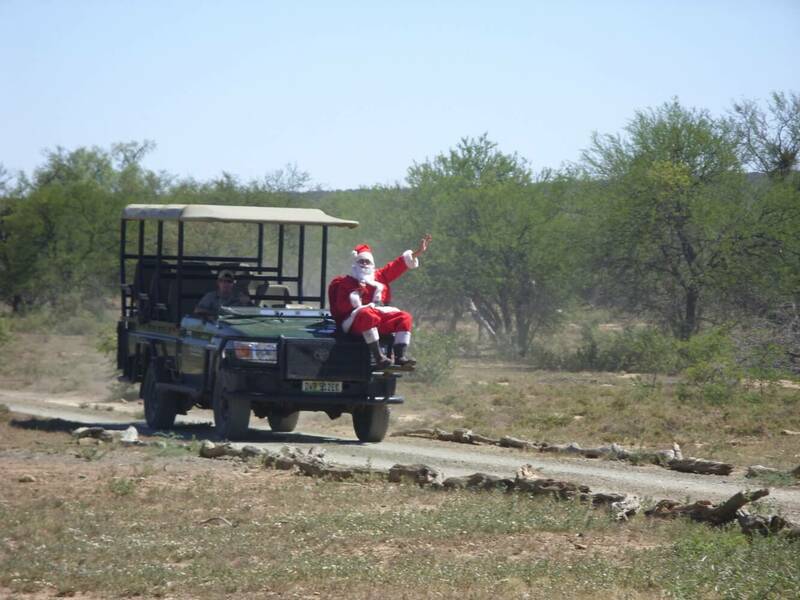 The highlight of the year is undoubtedly the Vuyani Safe Haven Christmas Party, held at Samara in early December. We encourage guests, volunteers and friends to donate toys, books and games, so that the Vuyani orphans might experience a Christmas of love, hope, and presents. For many, it is their first Christmas celebration altogether. 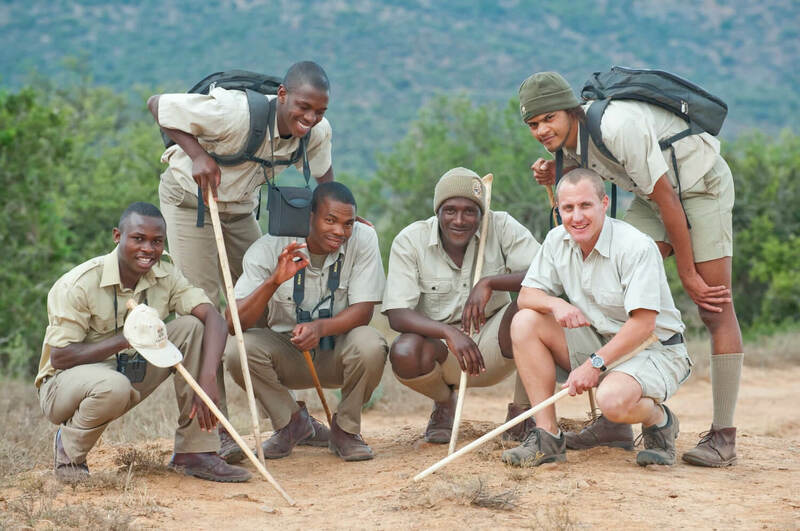 The Tracker Academy, a training division of the SA College for Tourism, and operating under the auspices of the Peace Parks Foundation, was founded in 2010 and is hosted at Samara. 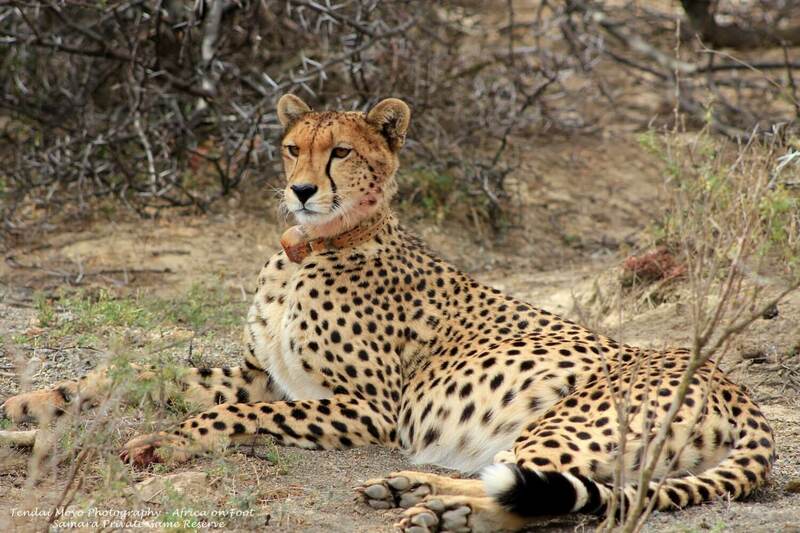 The one year full-time course is designed to educate passionate African naturalists. 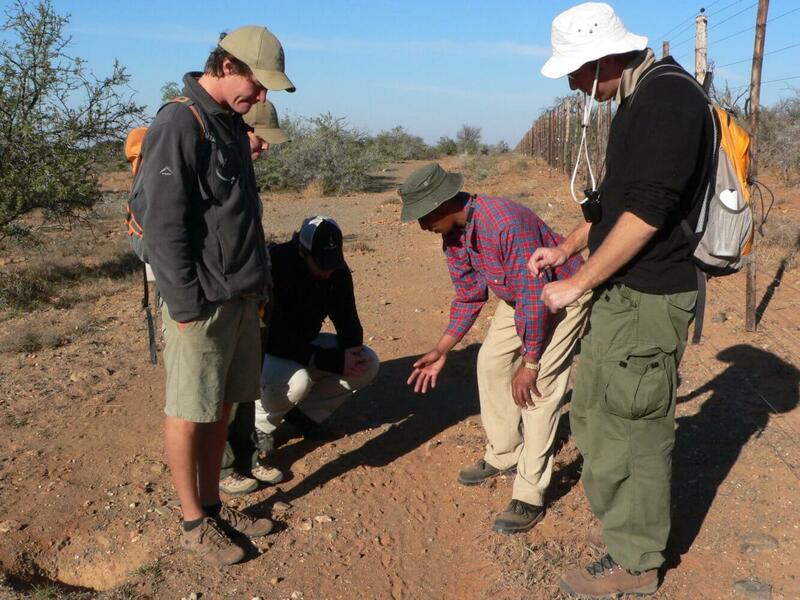 Samara makes its land available free of charge to the Tracker Academy for all its semi-­arid practical training sessions and as part of its charitable donation to the Academy, also provides lecturing facilities and accommodation for the trainees – 8 at any one time. The course focuses on developing tracking competency, conservation awareness and life skills, including literacy and positive health. An even more important focus than tracking is on empowering these young individuals to believe in themselves and their futures. Since the course’s inception, 93% of tracker graduates have gone on to find full-time employment. 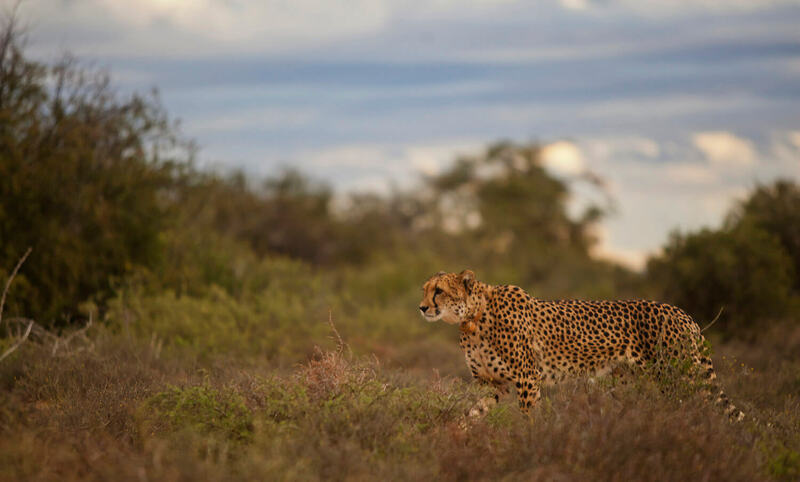 Samara works closely with university departments and other conservation bodies to ensure that the highly endangered cheetah is given the best chance of survival. 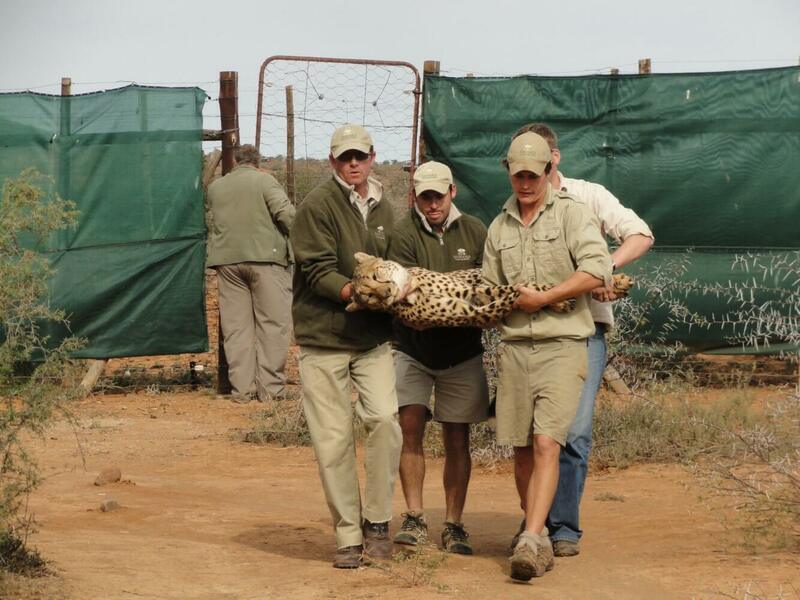 The Cheetah Metapopulation Project was launched by the Endangered Wildlife Trust in 2011 to ensure the long-term viability of cheetahs in small fenced reserves and the genetic and demographic integrity of the South African cheetah population by managing them within a sound ecological framework. Through this programme, Samara periodically swaps individuals with other reserves. The benefits that society gains from ecosystems and their resources are known as ecosystem services. These may include clean air, clean water, pollination, timber and carbon sequestration. Often, the benefits of the services are felt in areas far from where they were generated. 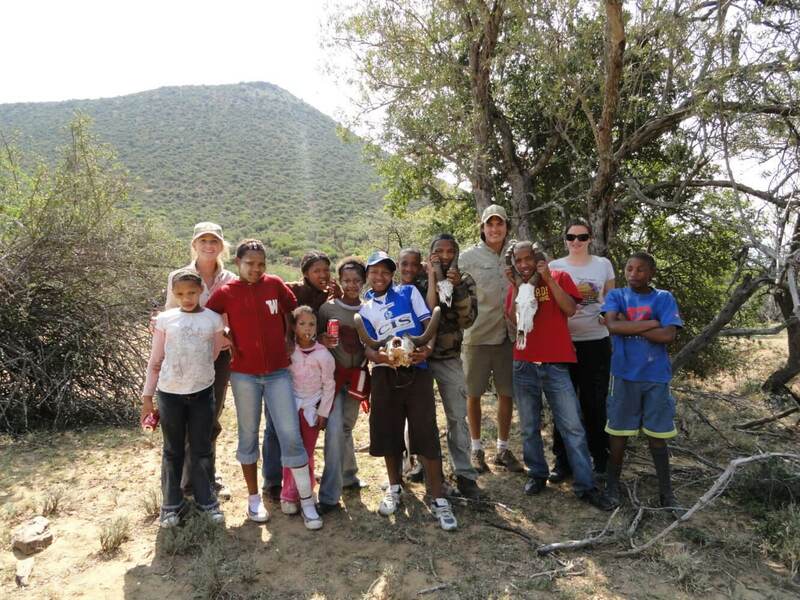 Samara works with Cape Town-based consultants C4 EcoSolutions, led by soil scientist Dr Anthony Mills, on a spekboom restoration project. 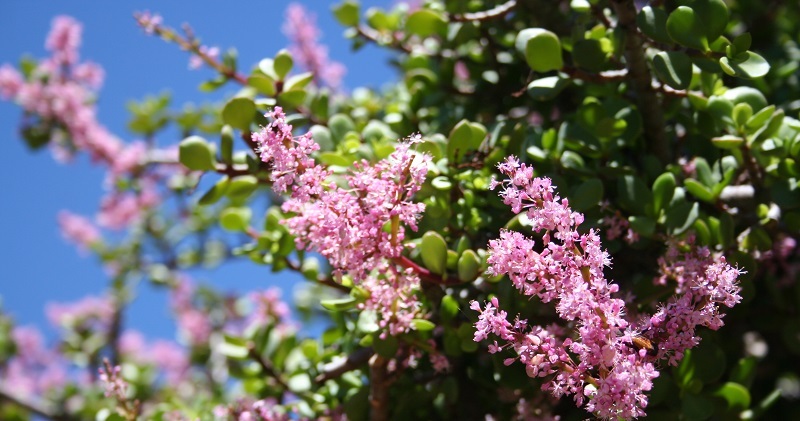 Spekboom (Portulacaria afra) is widely viewed as a miracle plant. 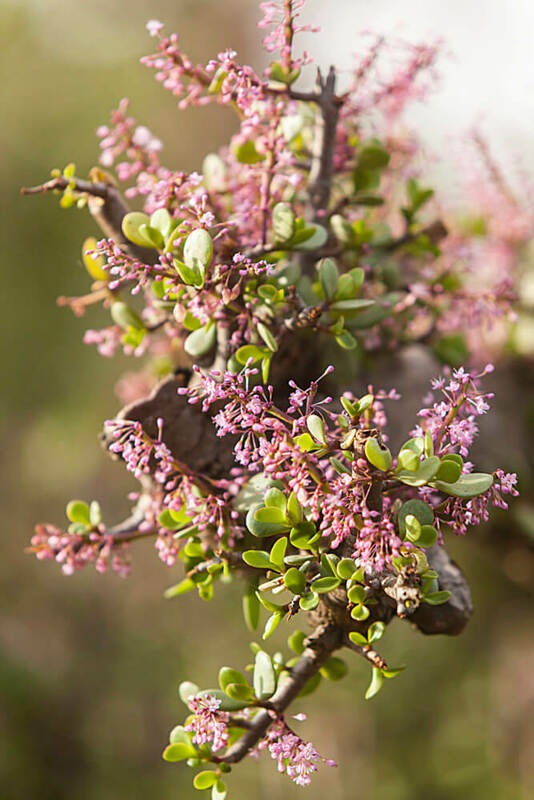 With genetic origins in tropical forests, Spekboom – or ‘pork bush’ – is a small-leaved succulent endemic to dry areas. Thanks to unique features in its ecology, Spekboom, which was abundant on Samara until it was removed through overgrazing, is particularly effective at carbon sequestration – removing carbon dioxide from the atmosphere, thus reducing atmospheric concentrations of greenhouse gases, and – it is hoped – slowing climate change. Spekboom sequesters approximately 10 tonnes of CO2 per hectare per year, stored both above and below the ground. 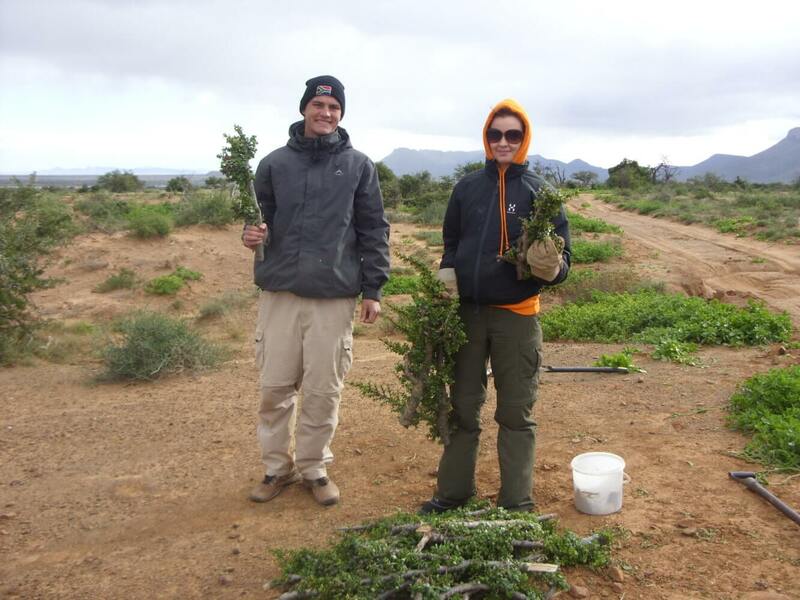 The spekboom restoration scheme on Samara currently focuses on ascertaining the best methods by which to plant and propagate Spekboom. The total planting project covers 105 hectares, with 6 hectares planted thus far at a density of 2,500 cuttings per hectare. Once the results of this pilot scheme come in, there is the potential to extend the project to the entire Eastern Cape, helping to restore degraded areas and providing green jobs in one of South Africa’s poorest provinces. 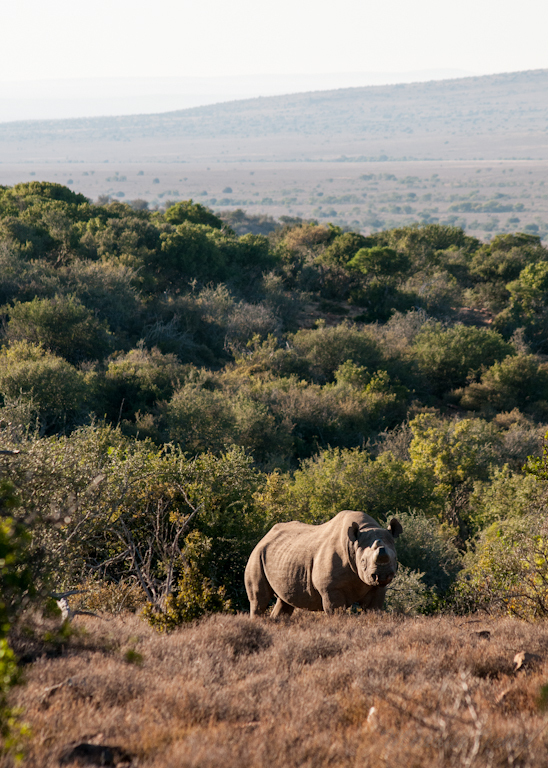 The Fondation Segre supported Samara’s black rhino reintroduction in 2013. 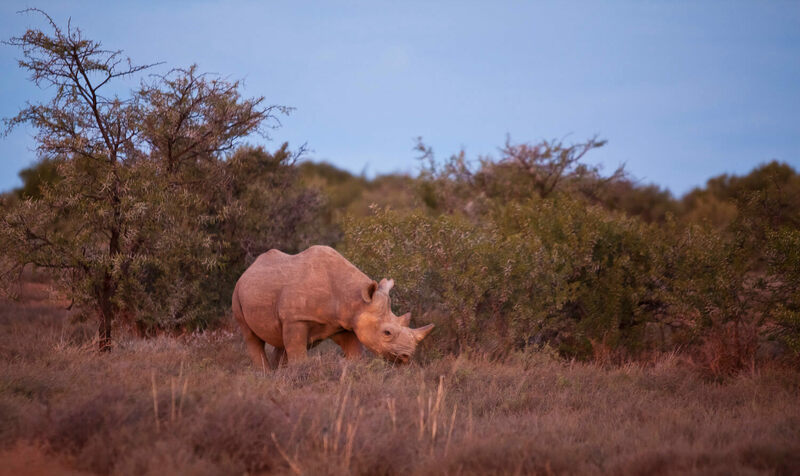 Several black rhinos were relocated to Samara under a custodianship agreement with SANParks, expanding the range of the species and playing a crucial role in the growth of the metapopulation. 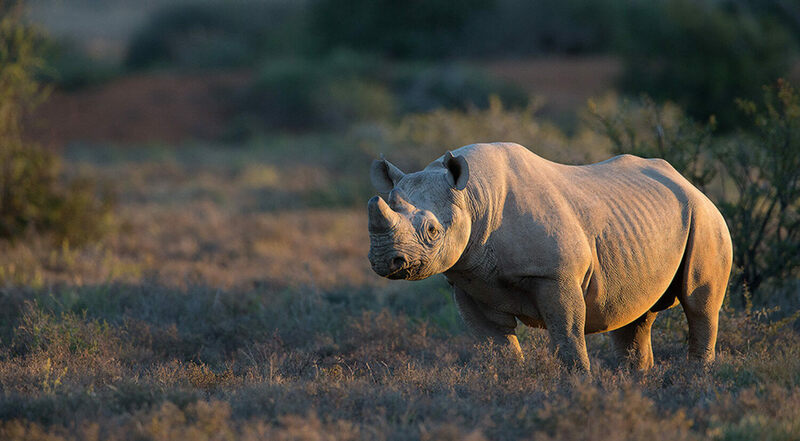 Fondation Segre provided funding for the rhino protection programme, including security infrastructure and tools for monitoring. Since its inception, Samara has sought to develop its potential as a site of learning and discovery – a living laboratory.  The reserve has entered into partnership with a number of universities from around the world who send Masters, PhD, post-­doc students and their professors to Samara to conduct original and often groundbreaking research, a significant proportion of which has been published in peer-­reviewed journals.